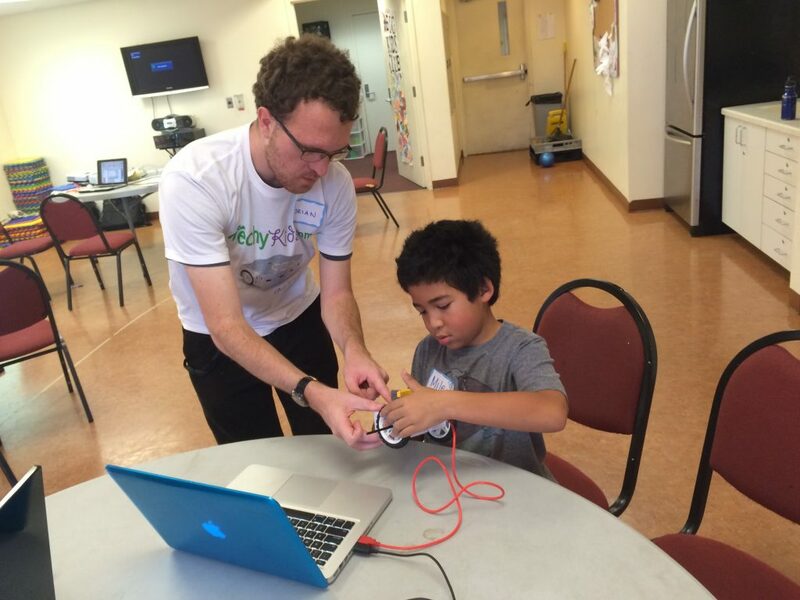 Upcoming TechyKids Community Event October 21st in Palo Alto! Full Day Special TechyKids Technology Event! Saturday, October 21st – 9am- 3:45pm in Palo Alto, CA. Students ages 7-13 years, parents and Educators invited! Pickup a cool Technology Tool to learn like a Thymio robot, Makey Makey and more! Learn 3-D modeling and print it with a 3D printer. Learn with your team to create a cool new project! Get your Ticket here! Type in techykidsfan to get 25% off your tickets! TechyEducators Meetup – (Tomorrow) Tuesday, September 19th – 3:45pm – 7pm @ CBRE in downtown Palo Alto, CA Learn how to create content for TechyKids, meet other TechyEducators from across the bay and teach using TechyKids in the classroom. Space is Limited, Tickets are free. Get them here. Thymio Robotics Workshop (3 hour event for ages 8-13 years) Sunday, September 24th – 2pm-5pm @ Techshop Mid-Peninsula, Redwood City Techshop Tickets: Members $50, Non Members $60.